Angela's mother works in the town of Ngong selling hard boiled eggs and sausages from a cart, like the dozens of others nearby doing the same. 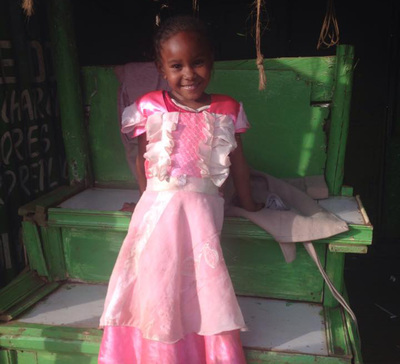 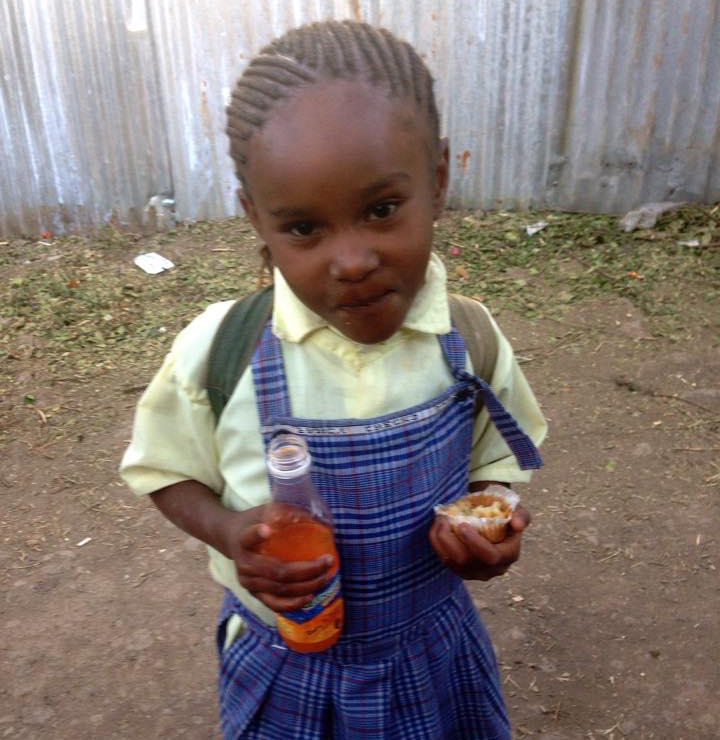 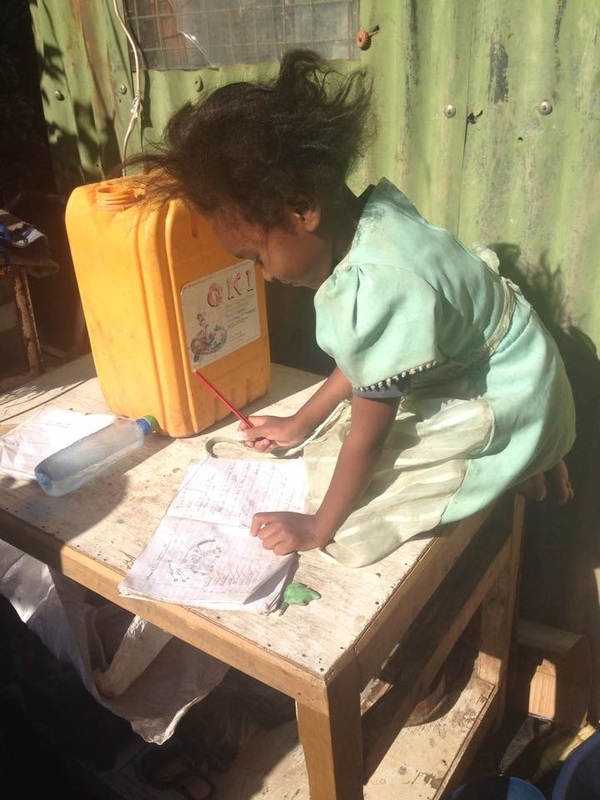 It's not a very lucrative business, so she has struggled to even pay the 300ksh ($3.50) per month for Angela's school fees. She always paid what she could, even if it wasn't the full amount. 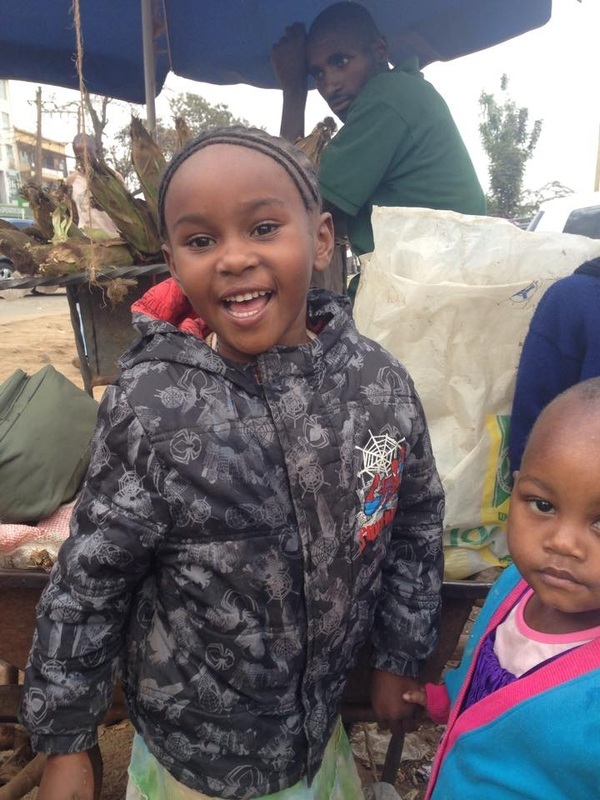 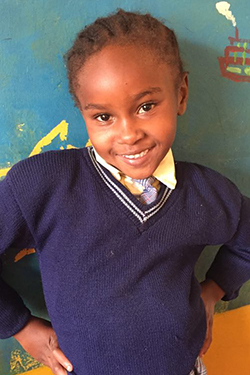 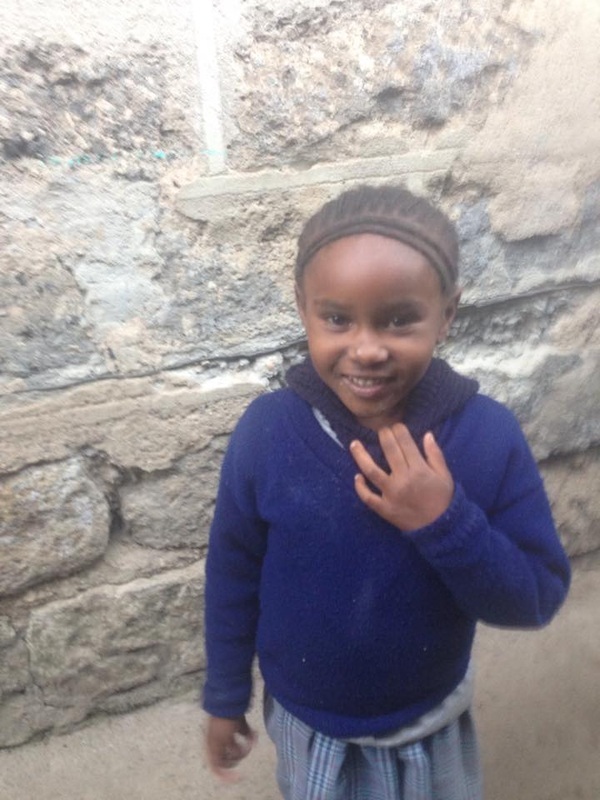 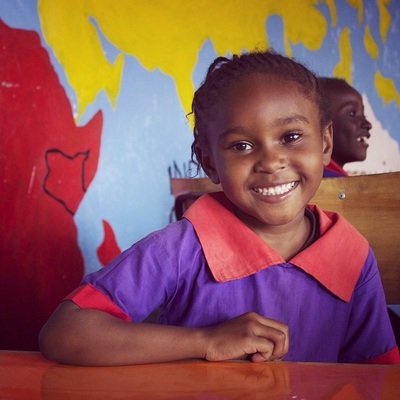 We typically see Angela with her mother after she's finished with school, usually playing with scraps she found on the street, always with a smile on her face. 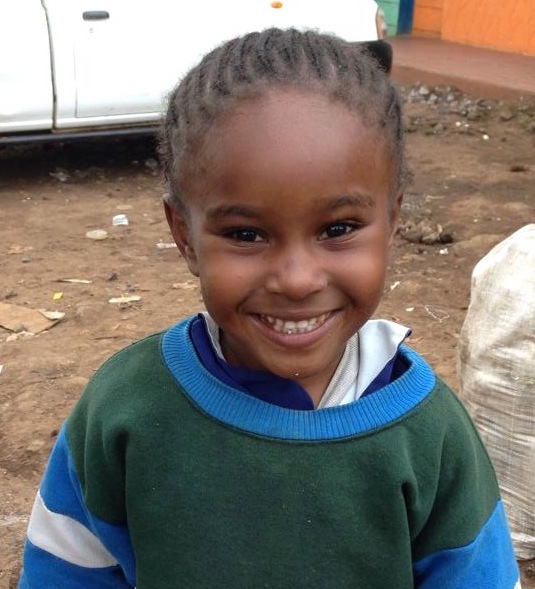 She's never shy when it comes to asking for a sweet, and with that smile it's nearly impossible to say no! 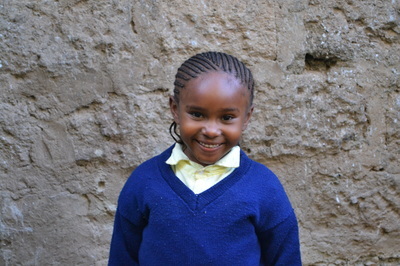 Now that Angela is sponsored her mother was able to move to a nicer and safer home for them to live outside of the slum; she is so grateful for her sponsor and the opportunities this means for Angela.